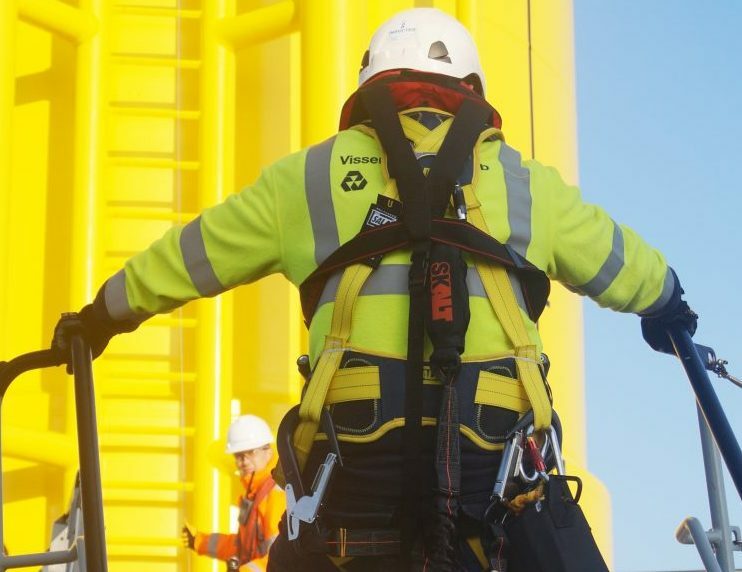 High Voltage offshore wind specialists Visser & Smit Hanab (V&SH) have been awarded the contract to perform all array cable terminations and testing work at East Anglia One Wind Farm. The scope of the work entails the 66kV array cable terminations in all 102 turbines, as well as the installation of the custom-designed cable management system and testing of the High Voltage and Fiber Optic connections. In order to ensure high-quality testwork V&SH will deploy its own 66kV VLF/PD testing equipment. 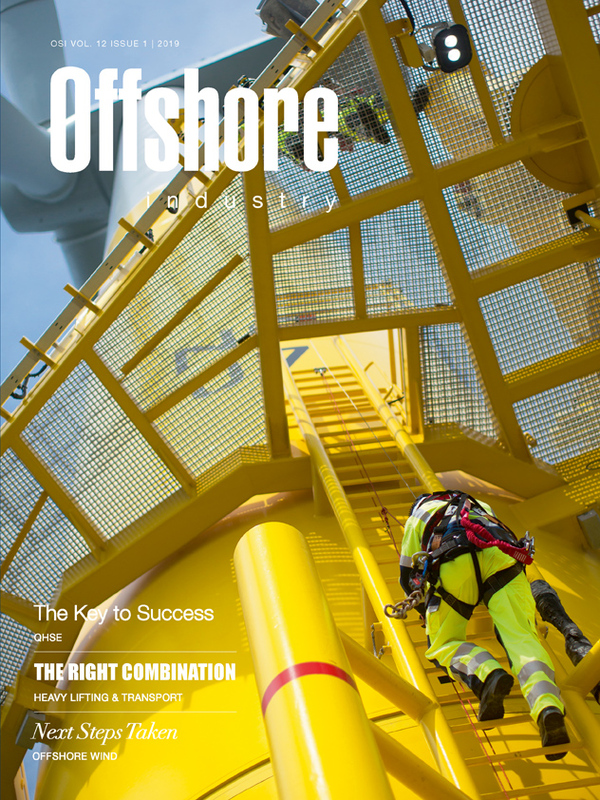 V&SH employs the largest team of in-house offshore wind specialists in the industry, with expertise regarding pull-in, cable preparation, termination and testing operations and equipment for both 33kV and 66kV installations. V&SH has an extensive track record of offshore wind high voltage solutions at the major windfarms in North-West Europe. “Being committed to the global energy transition, we have been focusing on offshore wind development for a decade now. 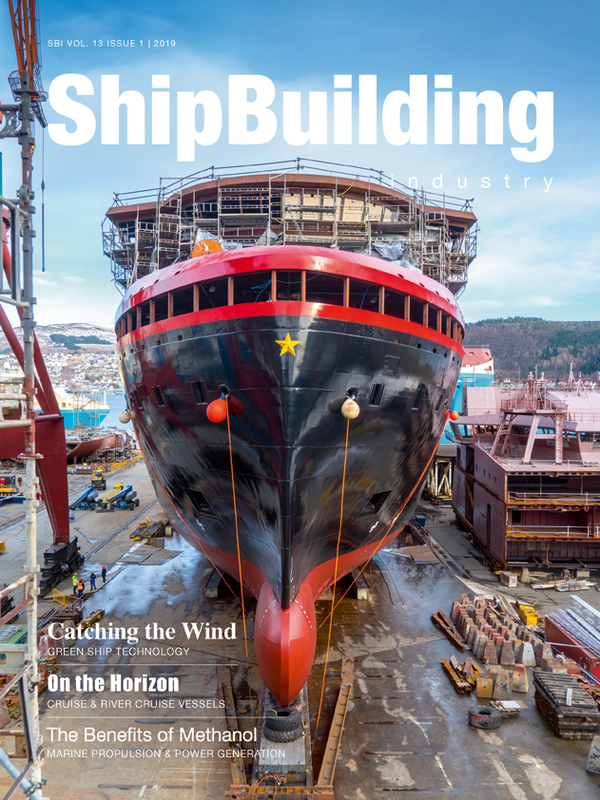 Our dedicated and skilled teams are looking forward to contributing to this major wind farm”, says Arjan Paardekoper, General Manager Offshore Wind. 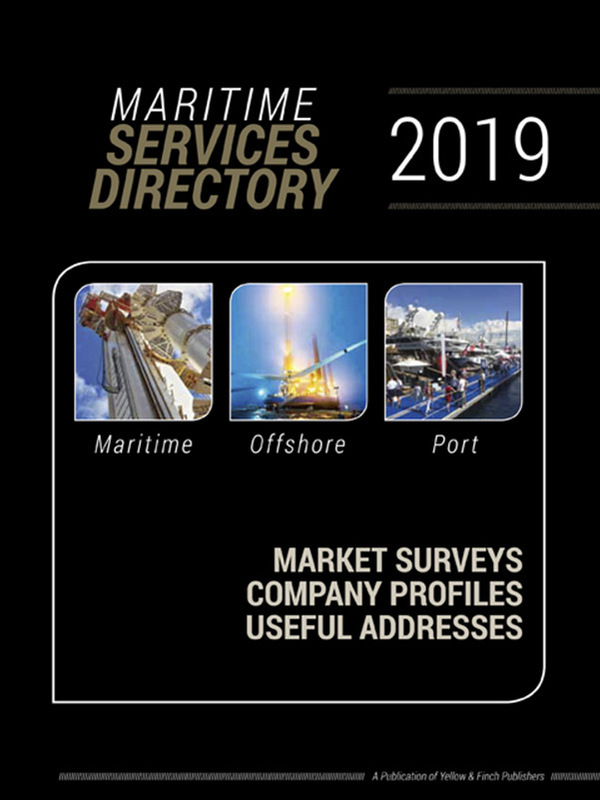 Offshore termination & testing activities are scheduled to start in the second quarter of 2019. With an installed power capacity of 714 MW, East Anglia One is expected to provide clean energy to more than 600,000 British homes from 2020.